Welcome to Crescent Senior Living, where quality care meets independent living. Our beautifully designed, luxurious senior living community is not your average senior citizen care facility. 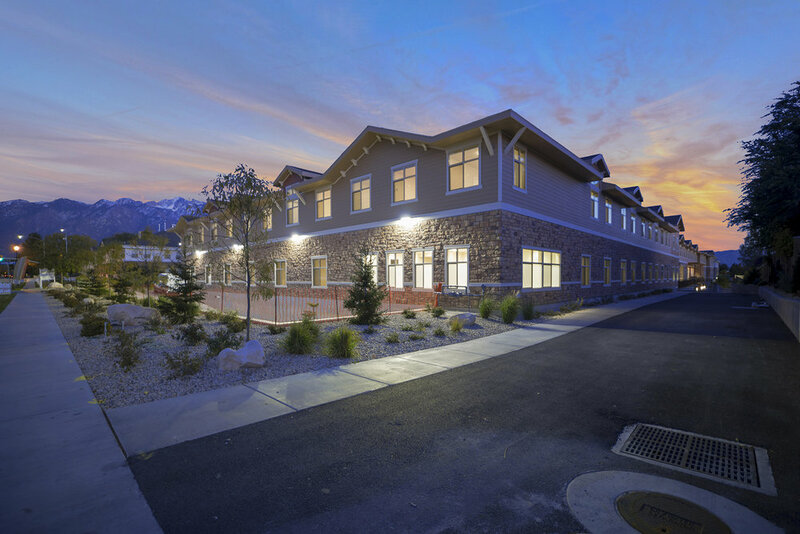 It’s spacious and brand-new, and since it’s located in the heart of Sandy, Utah, it’s also conveniently located near several Salt Lake County hospitals, high-end restaurants, shopping centers, local parks, and musical theatres. With amenities such as an on-site beauty salon, gym, and movie theater, our senior living community is a step above the rest. Families and loved ones of Crescent Senior Living will enjoy the comfortable and social atmosphere in our homelike setting that reflects and honors those who live here. We are proud to offer assisted living for seniors citizens that meet a wide range of senior care needs. 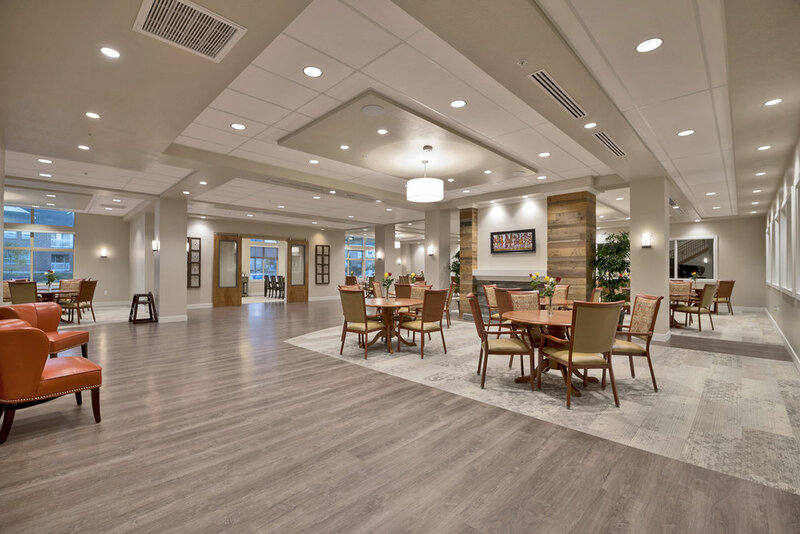 A continuum of care allows our residents to stay in our senior living community, and if their needs should change regarding memory care service, you’ll have access to our Alzheimer memory care facility. Rest assured that we’ll go the extra mile to ensure that you or your loved one is receiving the proper level of care to match your needs. 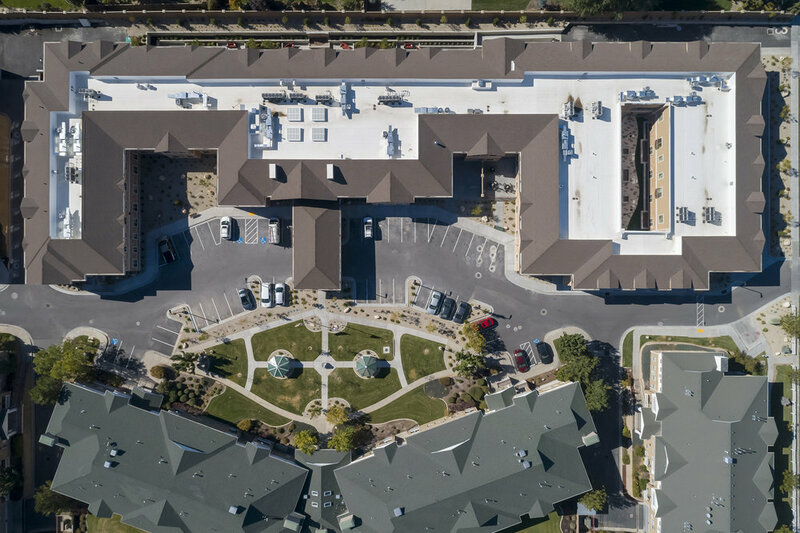 Our community in Sandy, Utah is friendly and warm, and we are committed to ensuring that each resident feels like an important part of our Crescent community. We understand how making the transition to a senior living community can feel a bit overwhelming, so we’ve designed our housing units to feel like home as much as possible. 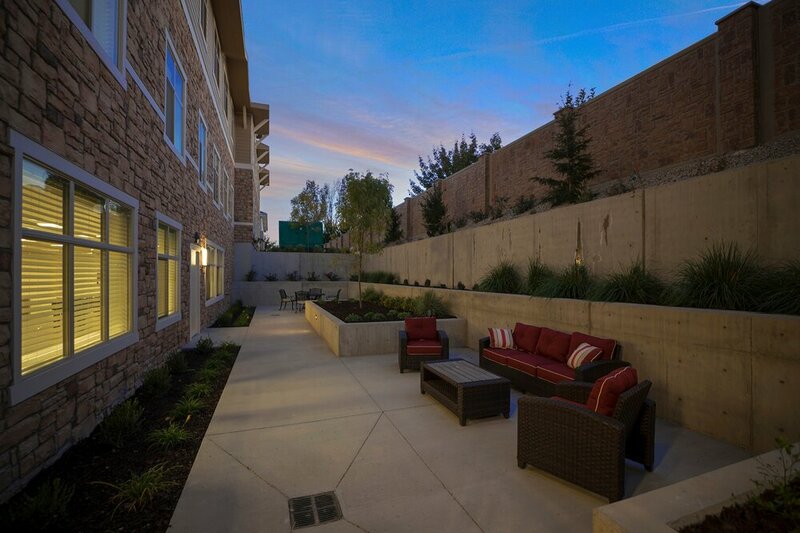 The apartments in our senior living community offer more than just housing. They provide privacy and a place to store personal treasures that mean the world to our residents. Our apartments are available in a wide array of layouts and size such as one bedroom, two bedrooms, studio, Jack & Jill, and suites. So, you don’t have to worry, we’ll make sure you feel right at home. We offer high-quality senior care services, so residents and their families can enjoy our extensive list of amenities while we handle all the necessities of daily life. We are here to help and encourage family involvement at all levels. 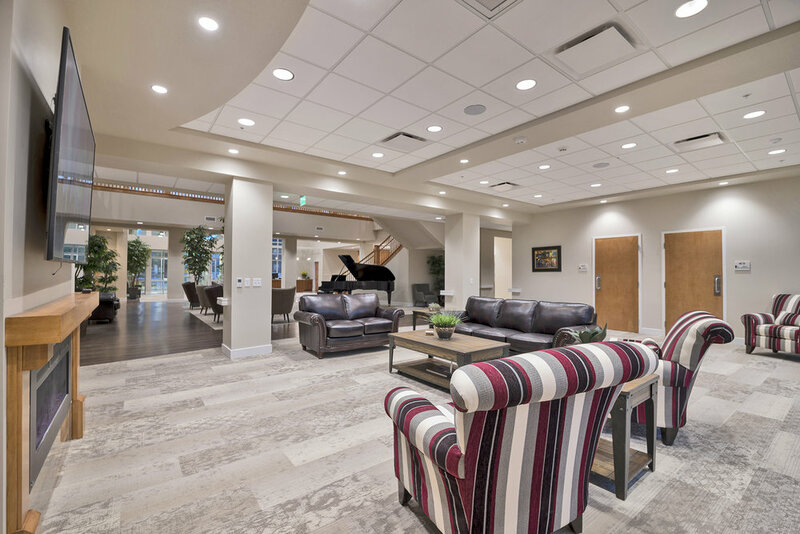 At Crescent Senior Living, we believe that it is necessary to create spaces where families can spend quality time together as it is an essential aspect of our community and care plans. 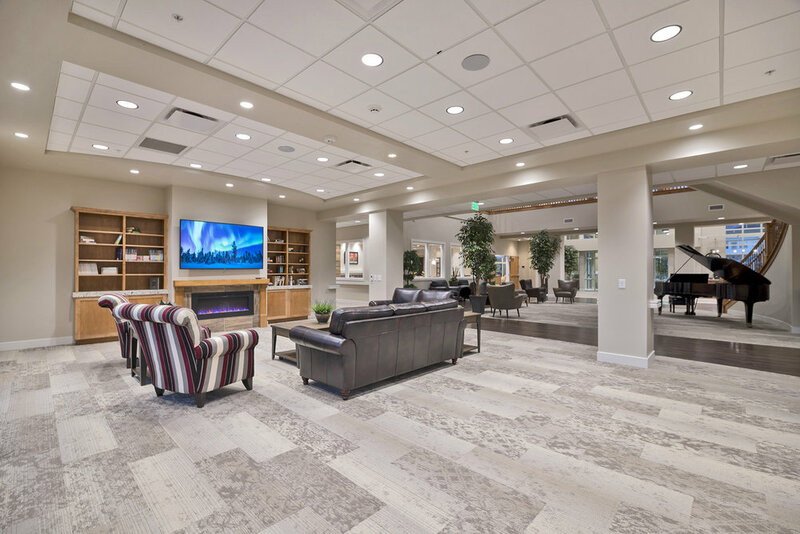 Residents can feel free to invite their family to our next movie night or their grandkids to play in the game room, then get an ice cream cone from the Bistro. Don’t Imagine Your Life at Crescent Senior Living. Come See for Yourself! 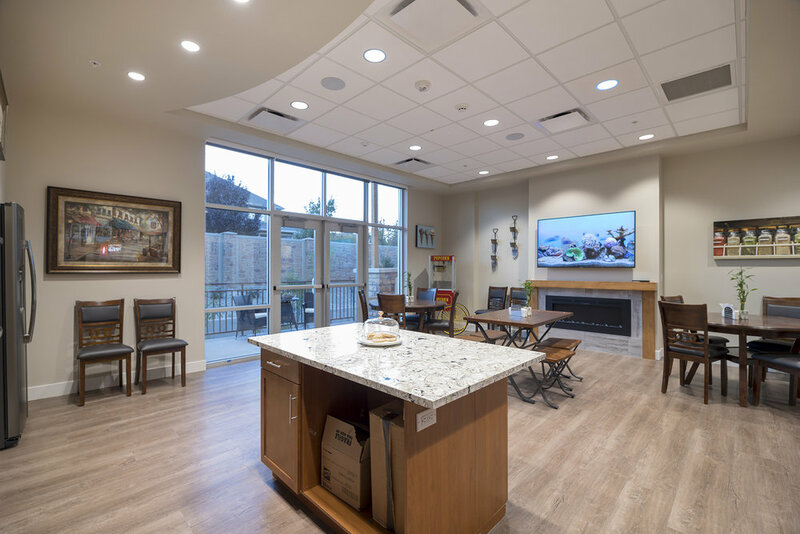 While you may have already fallen in love with our facility and apartments, you’ll never truly know what life is like at Crescent Senior Living until you visit yourself. Lucky for you, we are always excited to show people all that our senior living community as to offer. Seniors in Draper, UT, who are considering transitioning from their homes into our senior care home, can request a private tour today!